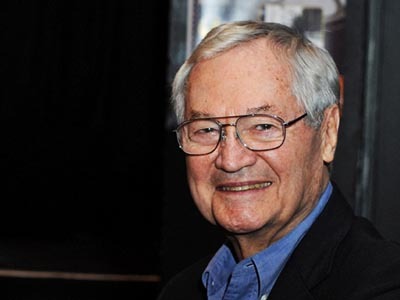 In this lively 30 minute radio interview, we talk with legendary filmmaker Roger Corman about cost-cutting measures, Occupy Wall Street, whether socially conscious movies can be profitable, and the pros and cons of exploitation filmmaking. Roger Corman appeared on The Bat Segundo Show #416. In addition to directing some of the most memorable and entertaining drive-in movies of the 20th century (among many other accomplishments), he is most recently the subject of a new documentary called Corman’s World, which is now playing film festivals and is set for release on December 16.